Dr. James Brown positions a patient for a standing CT on EMC’s new Pegaso High-Definition CT, the first of its kind on the East Coast. As Director of the Equine Medical Center (EMC), I am pleased to announce that we are introducing a new series in the Equiery on innovation and technology in veterinary medicine. 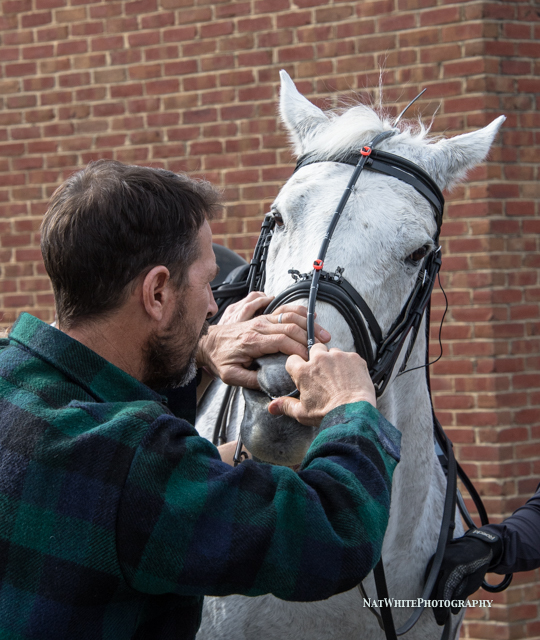 Over the next eleven months, EMC will be highlighting new technologies, innovative treatments and cutting edge diagnostics that can help to ensure good health and maximum performance of your horse. Dr. Norris Adams secures the dynamic respiratory endoscope to evaluate upper airway function during exercise. Because academic medical centers have multidisciplinary expertise, collaboration, dedicated time for scholarship and discovery, and signiﬁcant ﬁnancial support, they have historically been the place where advanced technologies and innovative approaches are introduced. 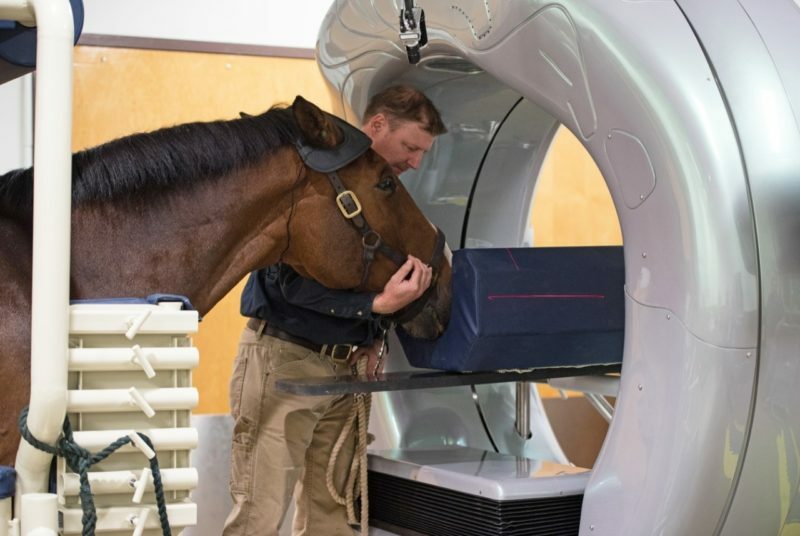 Recently, exciting new computed tomography (CT) units are becoming available for equine patients. Much of the foundational work to develop optimal imaging techniques are occurring in academic medical centers, including the Marion duPont Scott Equine Medical Center. The new Pegaso™ HD CT™ is now available at EMC and is already beneﬁtting horses. Your veterinarian can assist you in helping to determining what is right for you and your horse. The veterinarians and staff at the Equine Medical Center EMC are happy to help you in any way they can. We look forward to spotlighting some of these advances in this new Equiery series. 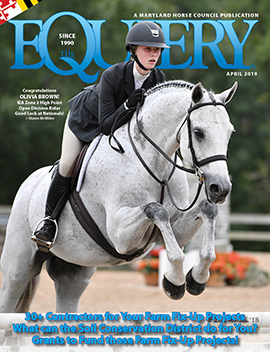 It is an exciting time in equine veterinary medicine! 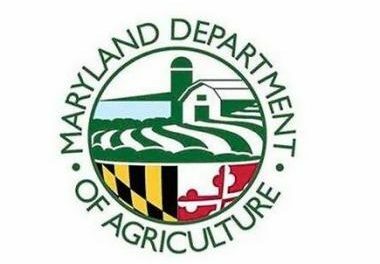 WANTED: Manure Management Technology And that is no BS!